Woman pin brooch pin pink flower butterfly mother-of-pearl - It's all a question of detail. 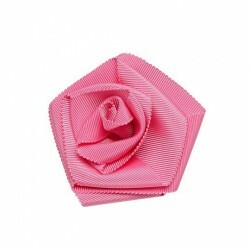 Artémi has created a range of ultra trendy brooches to enhance your outfits. For work days but also for dressed evenings. They are perfect to give a personal touch to your clothing. In addition, they refine your look down to the smallest detail. 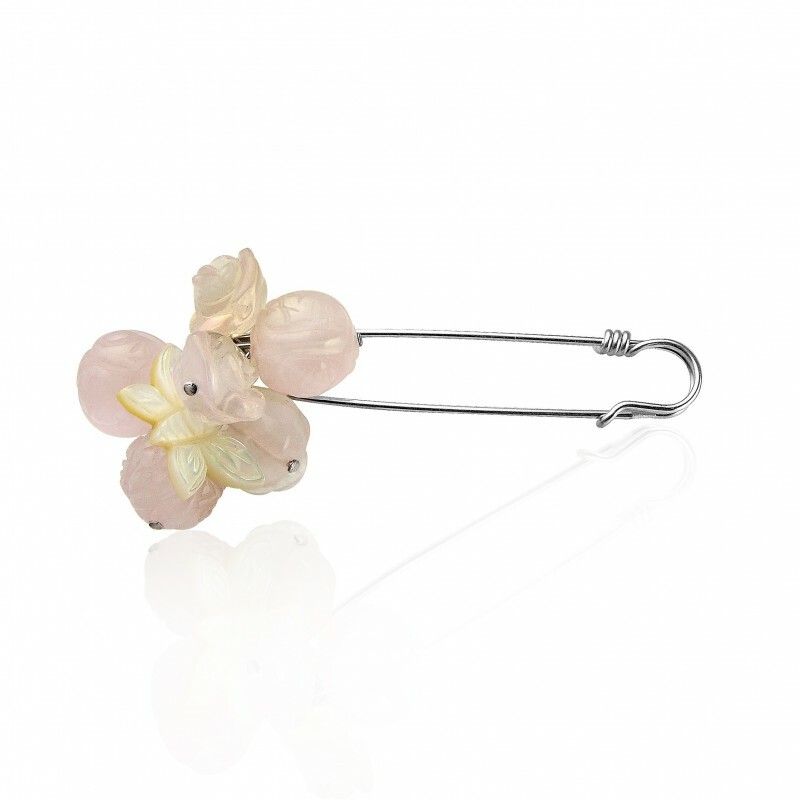 Discover the sublime brooch woman pin pink flower butterfly mother-of-pearl. Carefully crafted, it is of unparalleled quality. Whether you want to use it to close a shirt or simply to decorate a dress, this accessory will quickly become part of your daily life. To try this unique piece is to adopt it! Designed from scratch by Artemi, this brooch brings you light and refinement. A quality concern led by a masterful hand. This accessory is made of different materials that give it an impeccable quality. First of all, the pin is made of 925 solid silver. Then the roses and pink balls are made of pink quartz. Finally, the butterfly is made of mother-of-pearl. A winning trio for a sparkling and poetic style at the same time. Then reveal your sensitivity gently! 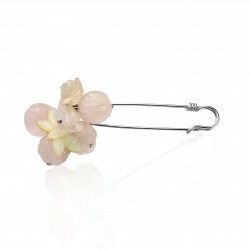 with the pin pin pin pin pink flower butterfly mother-of-pearl brooch. It now accompanies you daily in your various activities with great finesse. Do you want excellent jewelry? This accessory will satisfy all your expectations. Offer an original and poetic accessory. While the use of the spindle is primarily practical, it has evolved remarkably well. In this way, various shapes, colors and sizes made their appearances to the delight of the ladies. Every woman always has at least one in her drawer. More elaborate, more original and more refined, it enhances the most basic outfits with class. This is why the creator Artémi designed and designed the wonderful pin pin pin pin pink flower butterfly mother-of-pearl brooch. A mix of elements inspired by nature. It sublimates your style and reveals your sensitivity. 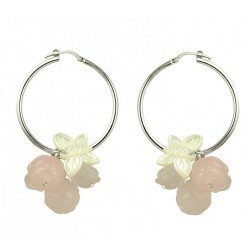 Very resistant and pleasant to wear, it embodies the perfect gift for a woman in search of poetry. Then choose this flattering and lasting gift to satisfy a woman who is dear to you. In the same range, art'emi jewelry offers you this personalized pink silver necklace or this magnificent pink silver quartz ring. Are you looking for the perfect jewel for a special occasion? 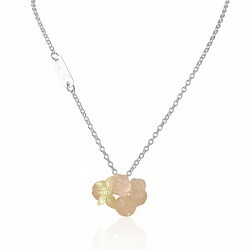 Or are you looking for a piece of jewelry that will brighten up your daily life? For yourself, your friend, your sister or any woman, art'emi women's accessories ensure elegance and originality. Since its launch, the sublime Brussels brand has devoted all its attention to the quality of its materials. In gold or silver, pearled or pearly, you will find solid and resistant women's accessories at art'emi. All our silver jewelry is made of solid silver 925 and stamped. Feel free to discover our range of silver products, each more divine than the next. In our wide selection of accessories, you will find something to satisfy all your jewelry needs. 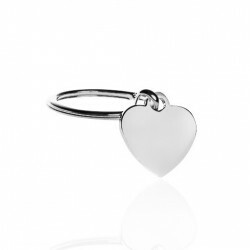 For example, we have sophisticated rings that will add an original touch to your outfit. 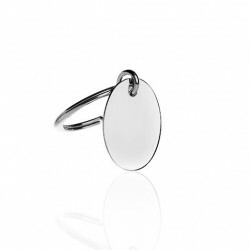 Among our rings, we also offer very thin and discreet small rings. You will also discover more elaborate bracelets and necklaces, which will give you a real lady's look. 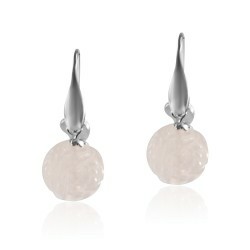 Our more delicate earrings are easy to wear on a daily basis. 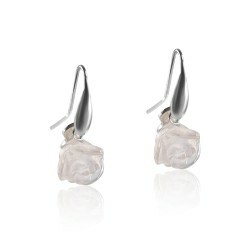 For special occasions, you will find our magnificent range of worked earrings. In short, you will not be able to help but fall in love with one or even several of our women's accessories. For an even more personal jewel, we can also have all kinds of inscriptions engraved on our materials. Our bracelets are, of course, the most popular support for this type of customization. Nevertheless, we have some superb pendants that are just waiting for a little tender word to be perfect to offer. In addition to being refined and in very good taste, your gift will then be totally unique. Make your choice, according to your preferences and expectations in terms of jewelry.